Healey & Lord Ltd are pleased to be supplying the disabled washroom equipment for the Rolls Royce Leisure Association in Derby. The supply via Design4Catering will include Healey & Lord disabled toilets equipped with no-touch infrared flush controls, no-touch soap dispensers, infrared mixer taps and urinal flush control devices as well as baby changing units. 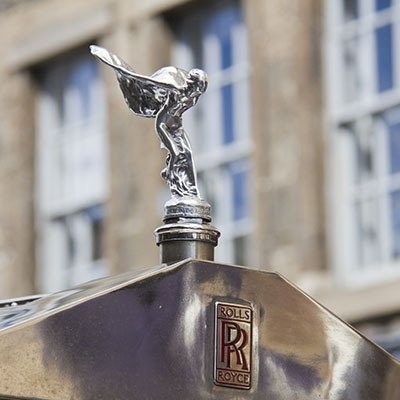 Healey & Lord Director Richard Gates commented "We are of course very excited to be supplying washroom equipment to Rolls Royce, perhaps the epitome of British prestige"